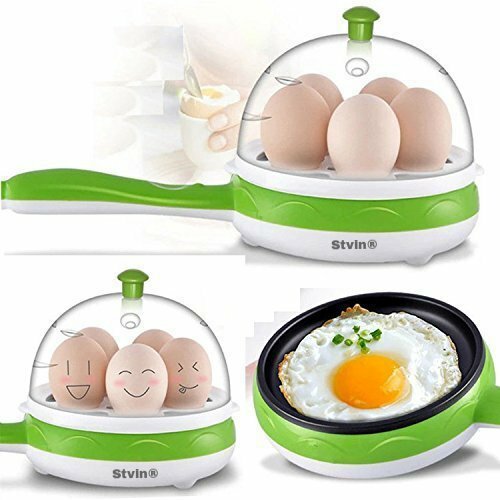 10 Best Electric Egg Boilers in India: The need for the best electric egg boiler (also known as egg cooker) has become a necessity in the modern age. The traditional way to cook hard boiled eggs is to place your eggs in a pot of water and medium heat over the burner for 15 to 20 minutes, well this may sound easy, but, there are chances of the eggs being over or under cooked. 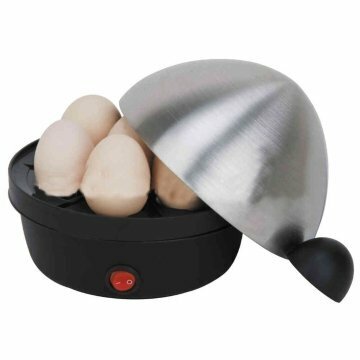 Egg boilers are a very nice addition to your kitchen as they don’t eat up the counter space and can evenly boil multiple eggs at great speeds. 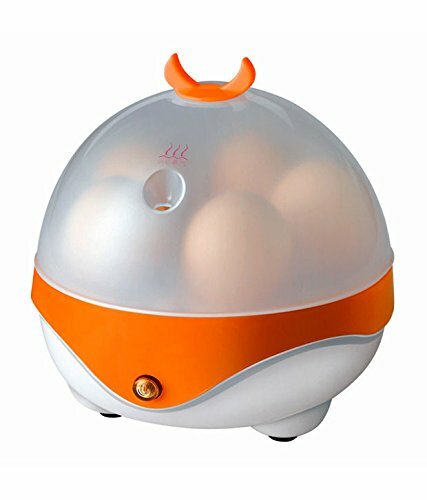 Most of these egg boilers use steam rather than boiling water that makes the eggs to peel much more easily and evenly. 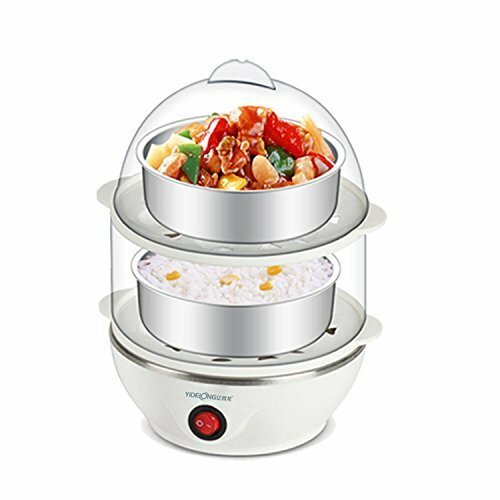 They save significant time, reduce physical effort and also leave a burner to cook other dishes. 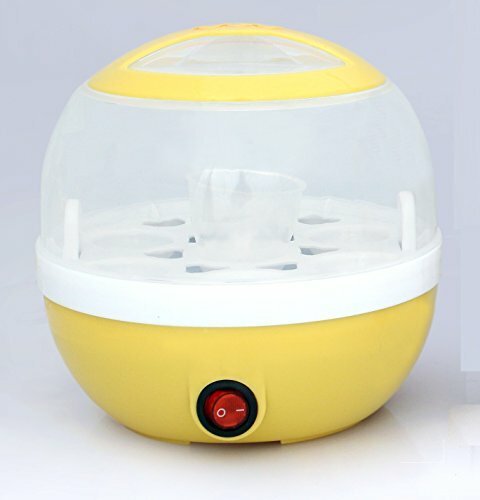 Most of the egg boilers have a couple of buttons which makes it very easy to operate. Most of the boilers can cook a minimum of 6 eggs and some of them can make omelets too. 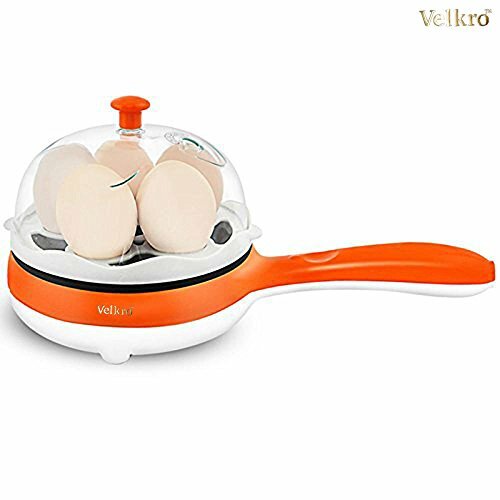 To help you in the task of choosing the best egg boiler, we’ve compiled a list of 10 best rated electric egg boilers on the market, we’ve also embedded buyer reviews from Amazon.in to get you an idea on how good these products are. 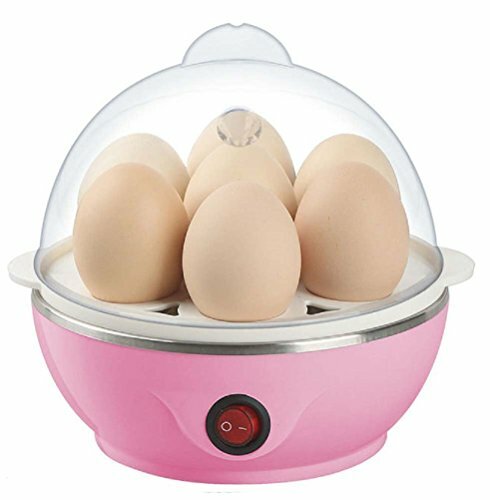 These egg boilers are capable to cook hard, medium or soft boiled eggs. 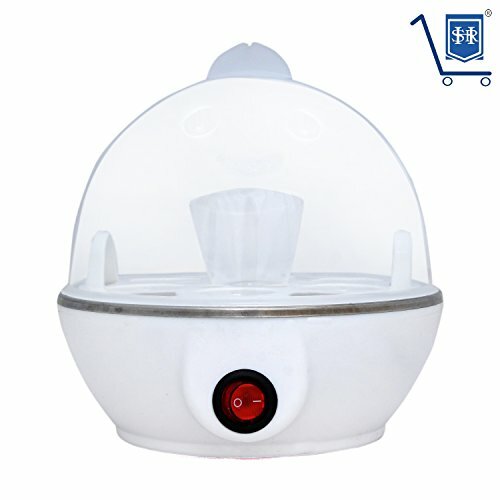 Stylish appearance, contraption, and time saving,safe and convenient . 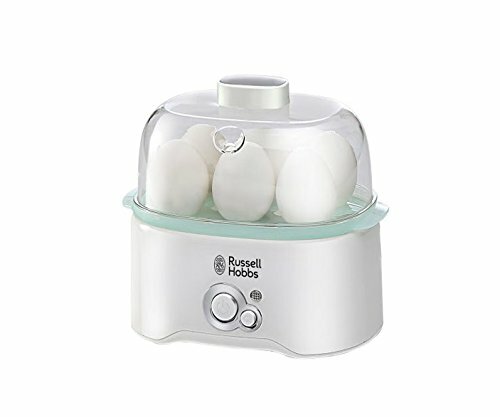 We’ve compiled a list of 10 best rated electric egg boilers on the market, we’ve also embedded buyer reviews from Amazon.in to get you an idea on how good these products are. 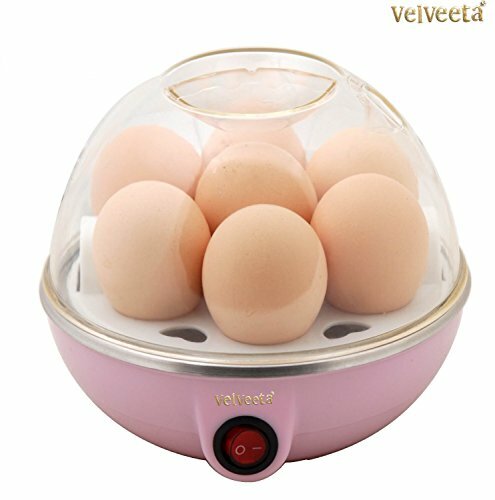 These egg boilers are capable to cook hard, medium or soft boiled eggs.